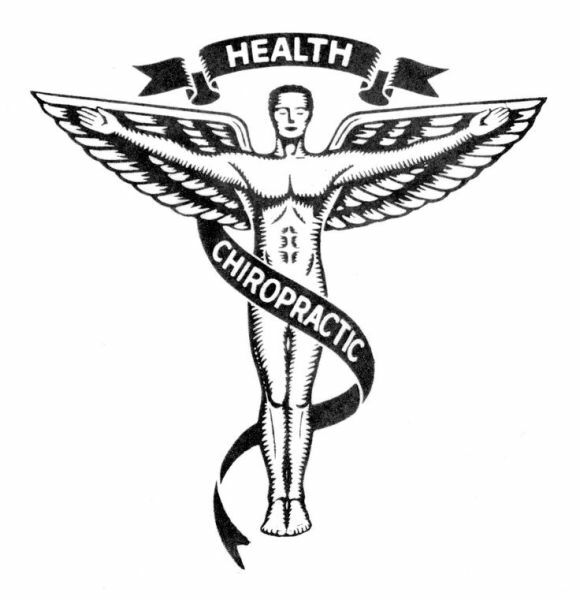 Welcome to Carder Chiropractic Clinic, located in El Reno, where we have been serving Oklahoma since 1961. Family owned and operated with over 64 years of combined experience, we are trained to treat everyone from newborns into the golden years with a wide variety body conditions including pregnancy, sports injuries, tendonitis, headaches, low back pain, neck pain, shoulder pain and more. The doctor of the future will give no medicine, but will interest his patients in the care of the human frame, in diet and the cause and prevention of disease. Upon arriving to our office you will be asked to fill out the new patient paperwork. Once you are done with all neccessary paperwork, you will have your history and blood pressure taken. Once meeting with one of the doctors, they will examine you and determine if x-rays are neccessary. You will recieve therapy and an adjustment and the doctor will go over any information that was gathered. On your second visit the doctor will go over a care plan they would like you to follow and go over your x-rays and any other questions you may have in more detail. Chiropractic techniques used in the office are mainly Diversifed, Thompson and Logan Basic. Dr. Carder is great! If I hadn't have been coming here for the last 5 years, I don't think I would be walking! I don't even use a cane or walker!! Dr. Lacey was awesome! I saw her my back but was surprised how she helped me with other issues I didn't realize chiropractors could help with. Whether it's a migraine, stress tension or upset stomach, she really listened and was genuine in helping me get relief with those too! Personally I had great success with my recovery and look forward to going back. Thank you!!! I have been coming to Dr. Lacey for 3 years. When I first started going, I was having a lot of back and knee pain. Today I only go for what I call a "tune up". Thanks for the great care I receive! Sixteen years ago, I experienced debilitating pain in my shoulder and arm that prevented me from doing many work and leisure activities. Over the years, Carder Chiropractic Clinic, INC. has rescued me on numerous occasions from the various spinal traumas I have experienced in simple activities of daily living. In addition to the excellent technical care, the Dr.s Carder have spent hours teaching me to identify overdone activities that compromise my spinal health and quality of life. They have saved me from surgery that I would have considered my only hope many years ago.